Festive Releases To Give PVR Q3 Results A Boost. Backed with festivities, big releases and food and beverages business, PVR Cinemas is confident to deliver a profitable third quarter result season with a promising year ahead. 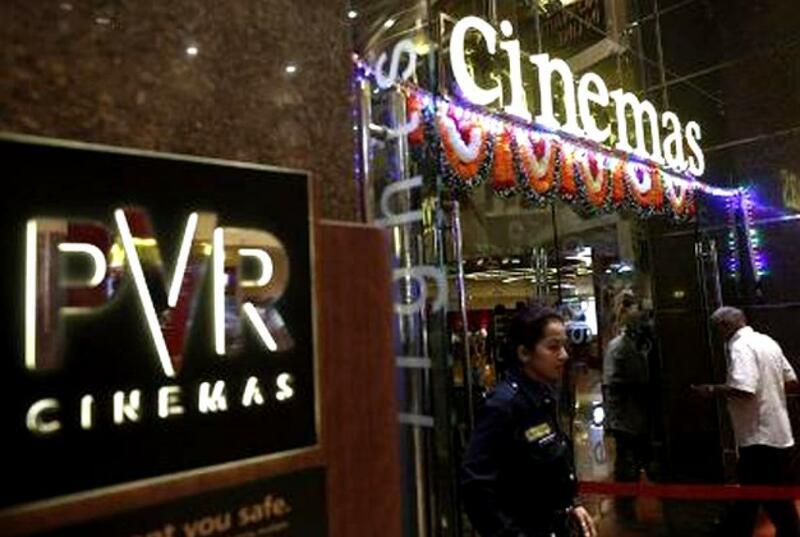 New Delhi: Backed with festivities, big releases and food and beverages business, PVR Cinemas is confident to deliver a profitable third quarter result season with a promising year ahead. Nitin Sood, CFO, PVR Cinemas, in a recent interview told CNBC that with Hollywood's two big movies, Spectre and Star Wars, and Salman Khan's Prem Ratan Dhan Payo, Shahrukh Khan's Dilwale, Ranbir Kapoor's Tamasha and Shahid Kapoor's Shaandaar lined up for releases, the expectations have risen from the Q3 results. On the ticket price hike, Sood said the company annually hikes the price by 4-6 percent that falls in line with inflation. He also said that the food and beverage business provides the biggest earning opportunity in these seasons. PVR's recent acquisition of the startup Zea Maize Pvt Ltd will profit the earnings as it deals in gourmet popcorns that have longer shelf life and can be consumed within time frame of four to six months. On October 1, 2015 PVR stock price was trading at Rs. 821.60, up by Rs. 6.15 or 0.75 percent. At current value, the price-to-book value of the company is 9.48.